The irons that Cobra developed especially for Bryson DeChambeau. The forged heads may look very similar to Cobra’s Forged Tour irons but the overall and internal weighting are very different. Each iron in the set is the same weight and length as a standard seven iron which Cobra say improves consistency dramatically. Cobra have seriously stuck their necks on the line by producing a retail version of DeChambeau’s one length irons. The concepts just so different to what most golfers of our generation have experienced before, and that’s a big hurdle to overcome at retail. 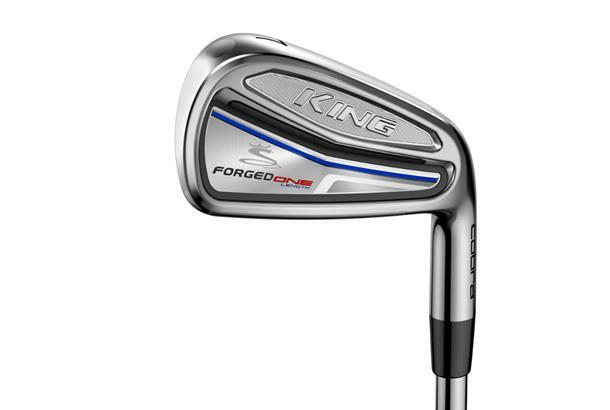 Don’t get us wrong the Cobra King Forged One irons are an absolute engineering triumph, and not only because they look fantastic and are beautifully made. 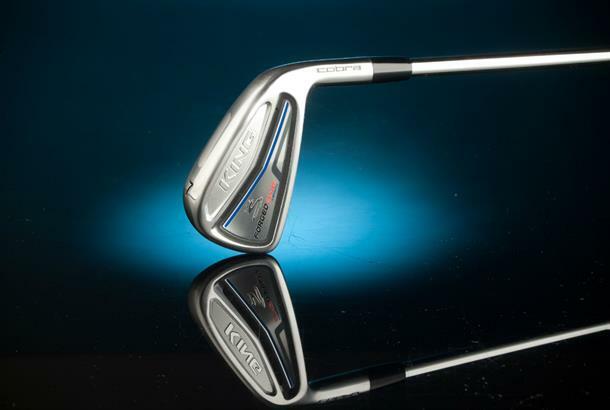 But to make the swap from traditional to one length irons, particularly for the typical type of player who buys a set of better player irons you need to see some serious gains. All three testers agreed the short and long irons felt strange being different to their usual set and reckoned they’d take some getting used to, especially in the short game. Our test pro’s data with the seven iron showed the highest ball speed drop off of all the better player irons on test which also meant the largest carry distance variation too, which isn’t quite the “added consistency story” story Cobra promised with single length. The Cobra King Forged One irons have a really interesting concept, and if Bryson DeChambeau ever makes it to world #1 playing irons all the same length no doubt the idea will receive the merit it deserves. However, for us (and probably you) we just struggle to see the benefits or gains it brings to the party for golfers who already are reasonably proficient players.